Current trends on the Middle East market, including the growing popularity of convenience and fresh-cut products, and increasing demand from the foodservice sector, are influencing the strategies of businesses in the region and inspiring a wave of new investments in new machinery and facilities. We look at how these trends are affecting suppliers, importers and retailers in the Gulf. Since its founding in 1971, the UAE has been highly dependent on imports to feed its growing population. However, significant investments in high-tech domestic production look set to revolutionise the country’s food sector, with some predicting that the UAE will become a net exporter in years to come. How realistic is this aim, what challenges lie ahead and what opportunities does this present for international producers, breeders and technology companies? The retail sector in the Middle East is evolving fast, not least due to its overwhelmingly young population, and retailers face a major challenge in responding to the changing needs of consumers for fresh-cut and convenience products, for local produce, for organics, for online delivery options and for international brands, with many retailers taking on more control of the supply chain by importing direct from the source. How are retailers faring in meeting these changing demands? The importance of building a brand on the Middle East market is well understood but famously hard to achieve. Fruitnet Forum Middle East takes a look at the efforts of various brands, including Pink Lady, Now! In Season and Zespri, to break into the market, build brand recognition and market their produce effectively in the region. What lessons can be learned by global suppliers to the Gulf? 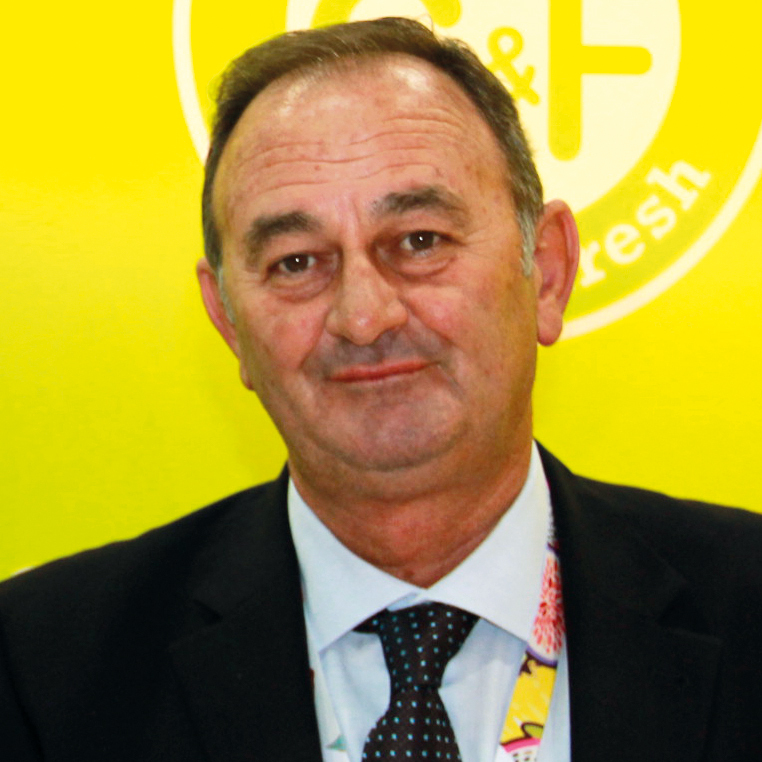 Tom Joyce is the editor of Fresh Focus Middle East, the annual supplement from Fruitnet focusing on the fresh produce trade in the Middle East market, and the moderator of Fruitnet Forum Middle East in Dubai. He equally works as senior reporter for Eurofruit, reporting on the fruit and vegetable sectors in France, Belgium, Greece, Turkey, Russia, the Middle East and Africa. Tom has previously written about the property and drinks industries in the UK, in addition to translating French books into English. Paul Morgan is the category manager for fruit and vegetables at Spinneys Dubai, a leading retailer in the Middle East with over 65 stores across the UAE and Oman. As category manager, he works directly with growers around the world to source product for the Middle East market. Spinneys is the first retailer in the region to join GlobalGAP and holds the license for Waitrose stores in the Middle East. Paul has been involved in the buying and sourcing of fresh food for nine years, starting his career in the fresh produce department at Musgrave Retail Partners GB, managing categories for the Budgens and Londis brands. After four years purchasing fruit, vegetables, fish and meat he joined Sainsbury’s to work in the food-to-go category (sandwiches, sushi and salads) before making his move to the Middle East. 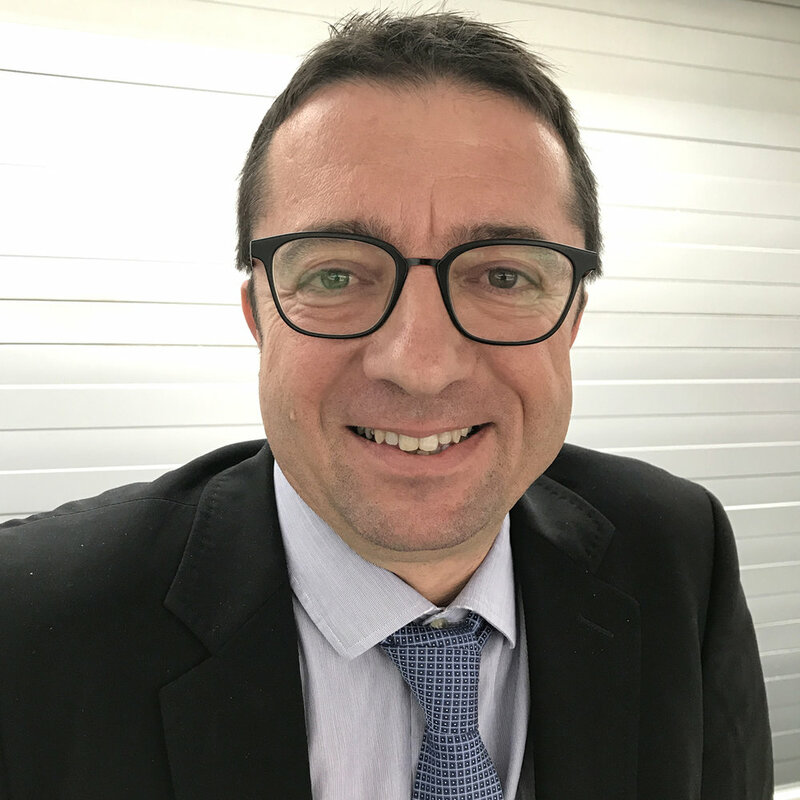 Marc Peyres is the marketing and commercial director of French exporter Blue Whale. Marc joined Blue Whale in 1992 as a salesman for the UK market, before moving onto the Spanish market two years later. Marc then took charge of overseas markets at a time when such markets were developing fast for French apples, above all Gala and Granny. Blue Whale was a pioneer in marketing Gala apples in the Middle East in 1994, and ten years ago became the first to sell Pink Lady apples in the region. Blue Whale has become the leading French apple exporter to overseas markets, accounting for half of French apple exports. The main brands marketed by the company include Blue Whale, Pink Lady, Ariane, Novablue, Liliblue and Joya. Faisal is the head of markets section at the Dubai Municipality. David Prokopiak is the head of airfreight procurement at Dubai-based Kibsons International. Graduating with a degree in agribusiness & food processing in South Africa, David has always had a passion for quality fresh produce and food. With five years’ industry experience in the UAE, David has found his niche at Kibsons and enjoys challenging himself and market perceptions to provide a valuable point of difference to consumers in the region. Focusing on both air and sea freighted products from around the globe, Kibsons International is an importer, wholesaler, distributor and retailer for a full range of fresh produce and meats. Founded in 1980 and family-run, Kibsons now has over 500 employees and 100 vehicles serving a diverse network of customers across the UAE and beyond. Mohammed Abbas is the regional vice president for Middle East and North Africa at Fresh Del Monte Produce. Passionate about fresh produce, Mohammed is celebrating his 20th anniversary working in this field. Mohammed served as general manager of Del Monte Foods UAE from the inception of the company’s first unit in the MENA region in 2006 before moving to Saudi Arabia where he established the Saudi office in 2009. Today, Fresh Del Monte Produce has offices in eight countries in the MENA region and boasts more than 2,800 employees. David O’Brien is an Australian executive with decades ofexperience in agri, food and FMCG in the areas of farming, primary processing,manufacturing, trading and retail. Following a tenure as the founding CEO ofAbu Dhabi’s agribusiness reform, David led the scale-up and roll-out of thelargest and most advanced fresh food market in the Middle East. In 2014, Davidset up his own company in Dubai, and now consults in the Gulf to privateclients and the government. David trades in agri commodities, livestock, fishand fresh produce and represents companies and brands including Pink Lady,Taste Australia, Novihum Technologies and more. Labis Lagos is the owner and managing director of Greek producer Labidino. He has been involved in the production of fresh products for almost 40 years, starting as a grower of potatoes and watermelons, and moving on to the cultivation of salads and sweet corn 18 years later. Production of strawberries commenced seven years ago, and in the last four years Labis has focused his production and export efforts on the Gulf and Southeast Asian markets. Labidino is now the leading Greek strawberry exporter by air and one of the leading suppliers to the Gulf region serving wholesalers and supermarkets.